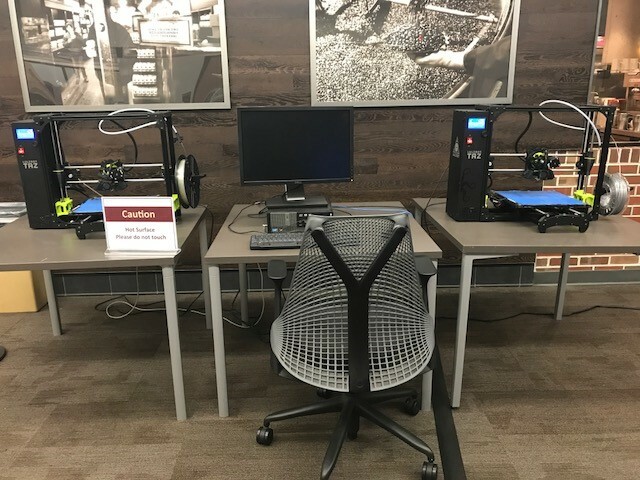 FSU Libraries has two Lulzbot TAZ 6 Printers at the Dirac Science Library. Any FSU students, faculty, or staff interested in creating an object can submit a 3D digital model for printing. The service is currently being offered at no charge to give the FSU community an opportunity to experience and innovate with this emerging technology.